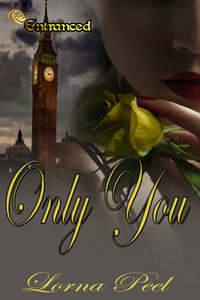 about your book, Only You. and discovers that her fantasy love is more attainable than she ever imagined. dating pool, but she’s content with her quiet life as a genealogy teacher. paparazzi want a piece of Jane too. websites as I’m a bit of a news junkie! notes or bits of dialogue in a notebook. yet, but I’d try and cope by taking regular breaks. novels, like the Matthew Shardlake series by C.J. Sansom. happens to be dry outside, then go for a long walk. some kind of cheese on it! I’m always ready for another mug of coffee! When I’m alone, I either write, or plot, or both!